The Milos Conference Center – George Eliopoulos is located at Adamas. Its excellent infrastructure and versatile halls to meet the organizational needs of various events, guarantee the success of the organized conferences and meetings. 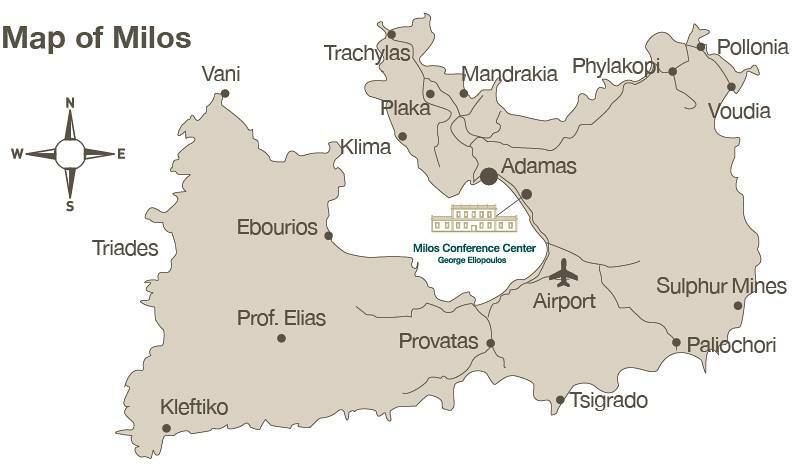 For details please refer to the “Milos Conference Center’s Reservation Regulation”.